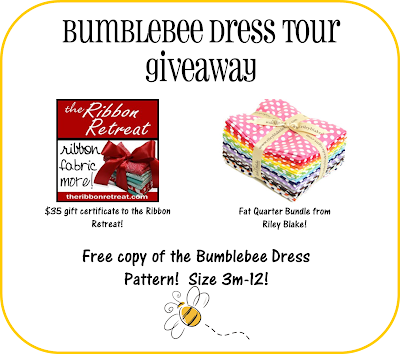 B's "Bumblebee" Dress & Giveaway! 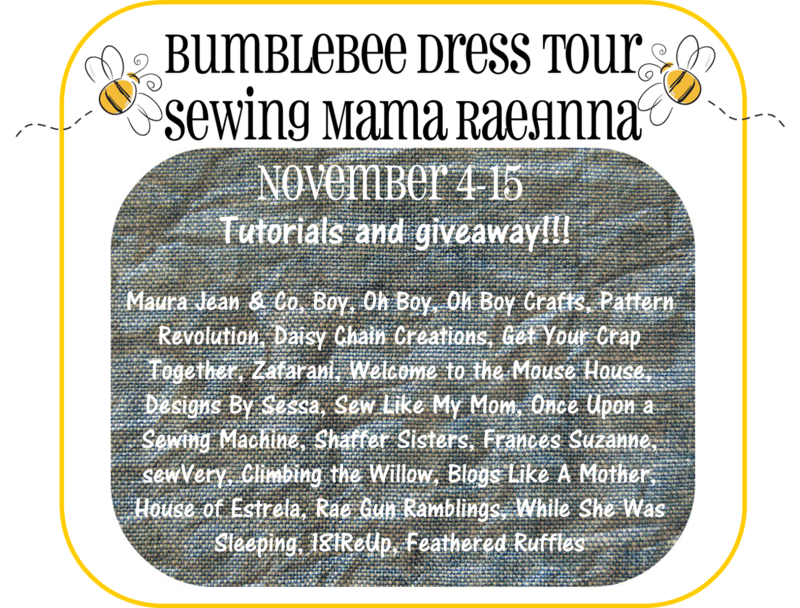 This week I'm part of Sewing Mama RaeAnna's very first Pattern Tour for her Bumblebee Dress Pattern! 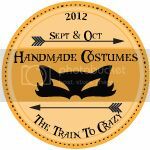 It's always really exciting to see sewing bloggers, become pattern designers! 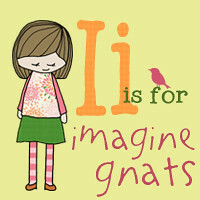 For awhile I thought I wanted this for myself, but after re-evaluating things, I have changed my mind! haha! 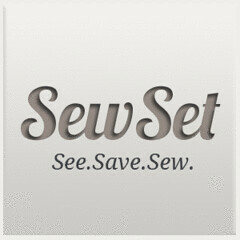 Anyways, you can see this adorable pattern for yourself! Everything was flawless with her pattern! 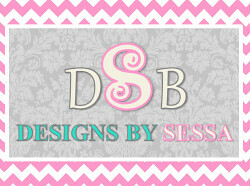 I love that you can easily monogram it! Even though, I have this option, I just didn't see it in this first dress for B! This is B's very first hand-made by me dress and after putting the yellow and navy fabrics together, playing around with adding a monogram or not, I ended up loving adding some simple silver buttons. 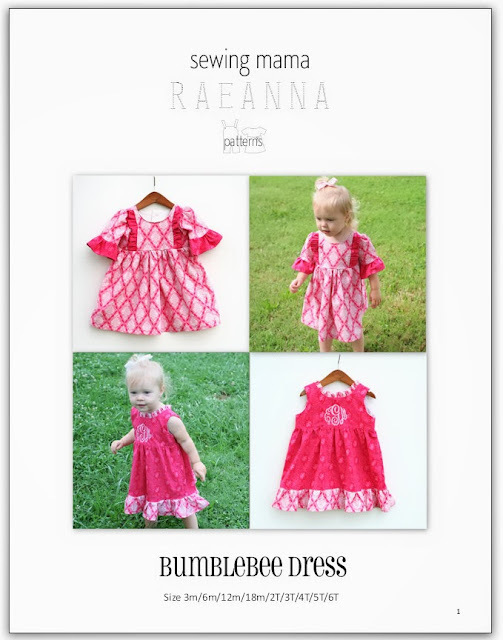 I sewed up the 12 month size, and it was rather big on B... but I also made it short sleeve, so that just means she can wear it into this next spring... Lord willing, I still get her in my house then! I used a Kate Spain fabric that I've loved for a long time and paired it with a navy classic polka dot! Cai helped B stand up, since she isn't walking yet! He's such a sweet big brother! I love love love watching him be a big brother to her! 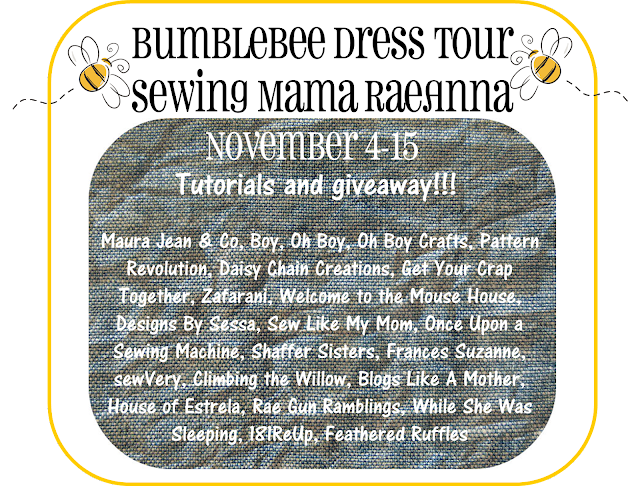 There are a lot of other very talented sewists on this tour, so be sure to check out the Sewing Mama RaeAnna blog to follow along! RaeAnna is also offering some prizes to some lucky winners! Enter the giveaway below!